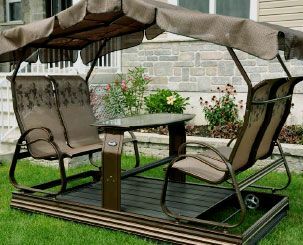 Canadian manufacturer of high quality garden furniture and furthermore, the inventor of the aluminum swings on wheels. 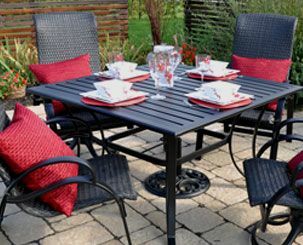 For your outdoor living, a wide selection of products are offered, such as oscillatory chairs and oscillatory benches for relaxation as well as patio sets (table and chairs) to comfortably share a good meal. Many types of gazebos could also meet your needs, whether it is to add a room to your house, your trailer or for a garden sun shelter, all that with a nice design and unequalled solidity in the market. Take a few minutes to view our web site. 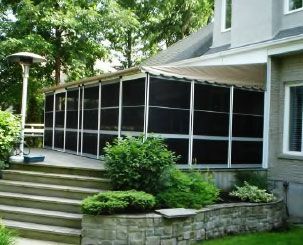 This one could prove to be helpful to prepare your shopping for your summer patio set.